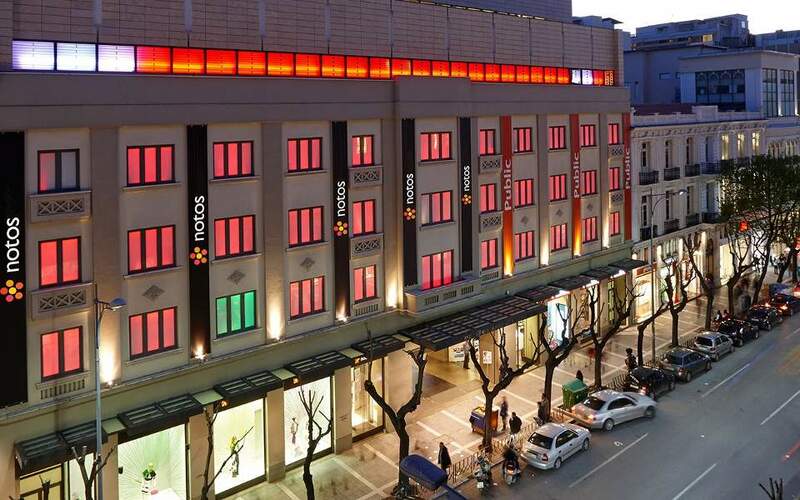 Department store operator Notos Com Holdings is coming under the ownership of creditor banks and Pillarstone in the company’s first such investment in Greece. The rescue plan for Notos Com provides for the participation of its main shareholder, Michalis Papaellinas, who will invest in the new structure and contribute toward the drafting of a long-term business plan for the troubled enterprise. Alpha, Eurobank, Piraeus and National along with Pillarstone will invest 25 million euros in the firm’s streamlining, Pillarstone said on Friday.